Make the most of your money. 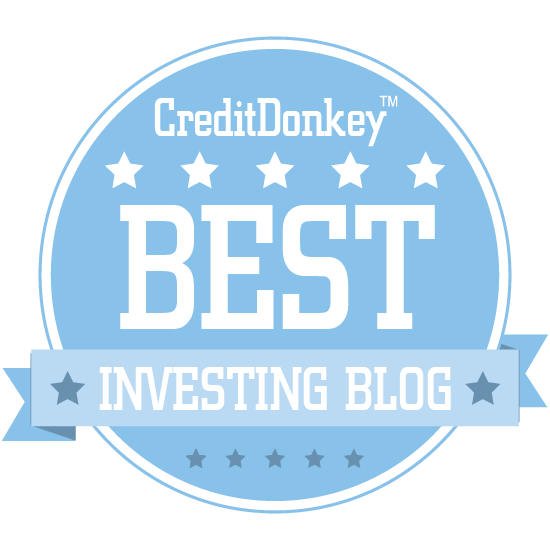 The winners of the CreditDonkey Best Investing Blogs can help. Get access to deep insights to build wealth and make smart investments. Which way is the market headed? Should you be bold with your investing strategy or should you be timid? How can you make sense of your favorite companies' financial statements? Tip: Investing money can help you build long-term wealth. 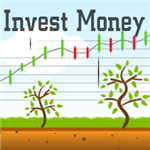 Learn how to invest money and make money grow for beginners. With so many investing sites out there clogging the Internet with fluff and unclear directives, you can easily get lost. We help you find your way by featuring the very best investing blogs and resources that can help you make smart choices with your hard-earned money. Calculated Risk Blog, run by Bill McBride, provides concise and understandable summaries of market trends, specifically highlighting the facts that really matter. Why Calculated Risk is a Top Investing Blog: Bill's knowledge of housing trends is truly invaluable, and notable economists have even credited him with predicting the housing bubble in 2008. The Reformed Broker is a blog by Josh Brown, a New York City-based financial advisor, author, and social media influencer. Why The Reformed Broker is a Top Investing Blog: Rather than tell you what to invest in, The Reformed Broker provides high-level insight on emerging trends, economic events, and down-to-earth commentary about all things finance. 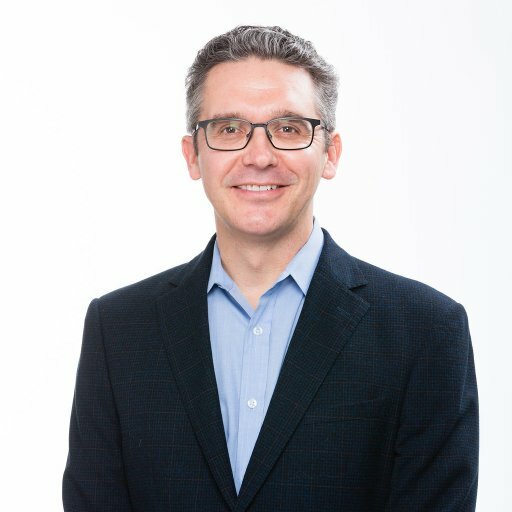 Abnormal Returns is run by Tadas Viskanta, a seasoned private investor and author of Abnormal Returns: Winning Strategies from the Frontlines of the Investment Blogosphere. Why Abnormal Returns is a Top Investing Blog: Tadas brings you new content almost daily to make sure your returns are abnormal - in the best way possible. A Wealth of Common Sense, run by Ben Carlson, CFA, was started to explain the complexities of the various aspects of finance in a way that everyone can understand. Why A Wealth of Common Sense is a Top Investing Blog: A Wealth of Common Sense just makes sense - make sure to follow the frequent updates on their homepage to continue to learn about personal finance. Acumen is a charitable fund whose mission is to invest in leaders, companies, and ideas that change the ways the world tackles the epidemic of global poverty. Why Acumen is a Top Investing Blog: Learning about charitable investing can open your mind to the many different ways to make your money work the way you want it to. Dr. Ed's Blog takes a statistics-based, academic approach to economic news and analysis and draws some fascinating conclusions. Why Dr. Ed's Blog is a Top Investing Blog: If you're looking for a research-heavy look at markets and the economy, you'll find some great articles on this blog. 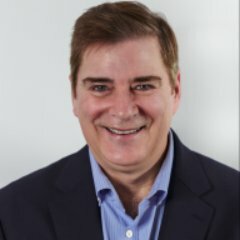 Marc Chandler, decorated financial and global economy academic, runs Marc to Market, a blog that gives invaluable insight on the economy's pulse. Why Marc to Market is a Top Investing Blog: The regularly posted Great Graphics are excellent visuals that make complex economic trends very understandable. The Oblivious Investor was created to show that investing does not need to be complicated, and provides resources to start investing simply. Why Oblivious Investor is a Top Investing Blog: Start with "Investing 101" to learn the fundamentals of The Oblivious Investor's philosophy on retirement planning and investing. Financial Mentor's goal is to help the average investor achieve capital growth through solid education. 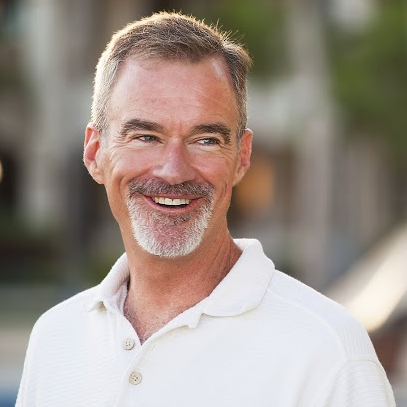 Why Financial Mentor is a Top Investing Blog: Financial Mentor's homepage offers Retirement Planning 101, Wealth Building 101, and many other sections with nonconventional investing wisdom. Peak Prosperity provides comprehensive data backed with references for anyone wanting to stay on top of current trends and where they're projecting. Why Peak Prosperity is a Top Investing Blog: Watch their Crash Course on the economy, energy, and the environment to critically understand what the future holds and how to bring financial resilience to your life. Covestor is an investment portfolio management service that matches managers to fit your investing needs, and their blog highlights market outlook, strategies, process, and professional investor profiles. Why Smarter Investing by Covestor is a Top Investing Blog: Their "In The Money" section is a great collection of investing articles from all over the web. 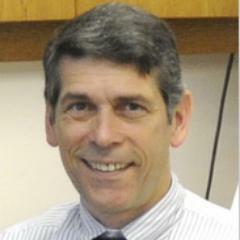 Steve St. Angelo (SRSrocco) is an independent researcher who began investing in precious metals and later moved on to studying the impacts of Energy Returned on Investment (EROI). Why SRSrocco Report is a Top Investing Blog: SRSrocco is the go-to blog for all things mining, energy, and precious metals. The Chicago Financial Planner blog offers tips for protecting your portfolio and making smart investment choices based on current trends and events, with a focus on helping readers achieve their long-term goals. The blog also covers a range of retirement and financial planning topics as well. Why The Chicago Financial Planner is a Top Investing Blog: This is a blog packed with practical advice for individual investors, which makes it great for anyone serious about building and protecting an investment portfolio. 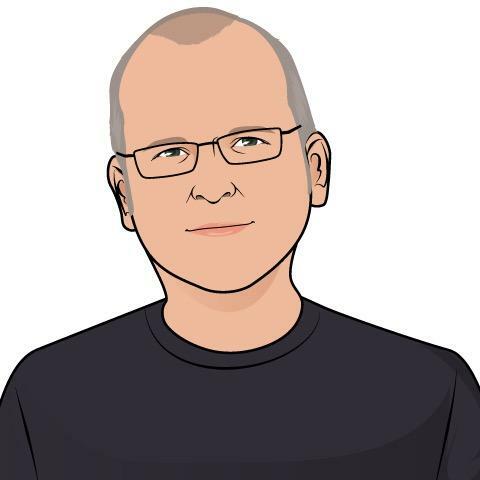 MishTalk, run by Mike "Mish" Shedlock, is a global economics blog that provides daily commentary on events, companies, and policies that will shape the market. Why MishTalk is a Top Investing Blog: If you want to understand global economics in a way that is understandable and relatable, MishTalk blog is for you. Read: Erdogan Says "Contraception is Treason"
Robert P. Seawright is a highly credentialed financial investor and columnist, and his blog is filled posts that are not only informative but fun to read. Why Above the Market is a Top Investing Blog: Start with his "Best Of" section and you will remain a loyal reader of Robert P. Seawright's blog. 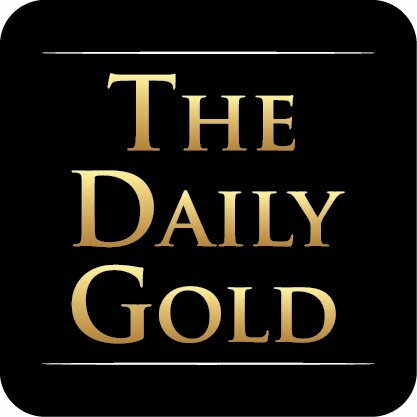 The Daily Gold, run by chartered market technician Jordan Roy-Byrne, covers precious metal market analysis with chart-based data, interviews, and podcasts. Why The Daily Gold is a Top Investing Blog: Jordan's free book, The Coming Renewal of Gold's Secular Bull Market, is a valuable and easily comprehensible resource for those new to precious metal investing. Tawcan is an investor, frugalist, and photographer who shares his journey and advice on achieving financial independence. Why Tawcan is a Top Investing Blog: The Tawcan blog has a focus on dividend investment, and if you are looking to be pointed in the right direction, this is the place to go. Read: Do the choices you make in life make you a happier person? Timothy Sykes is a market and investing guru who dispenses his expert advice on his blog, offering readers his insights on how smart investing can make you a millionaire. Why Timothy Sykes is a Top Investing Blog: Readers who want to start building their investment portfolio with an eye toward big returns will love Timothy's blog. Cashville Skyline is run by Kate Dore, a certified financial planner in-training, who wants to share all she knows about personal finance and investing. Why Cashville Skyline is a Top Investing Blog: Kate makes it easy - click on the "Start Here" tab to begin your Cashville Skyline experience. The Analysts Accounting Observer is a research service that informs investors and analysts about the impact of accounting issues, and their blog highlights SEC audits, tax filings, and other accounting irregularities that arise. Why The Analyst's Accounting Observer is a Top Investing Blog: All of the content on Accounting Observer is provided to help you as an investor, and includes detailed accounting advice that is often overlooked when valuing a company's stock. Personal Capital is a financial tool used to track personal finance, and their blog provides investing, financial planning, wealth management and retirement tips. Why Personal Capital is a Top Investing Blog: Their "Primers" section answers a lot of questions that new investors have, and is a great refresher for those who have it all figured out. 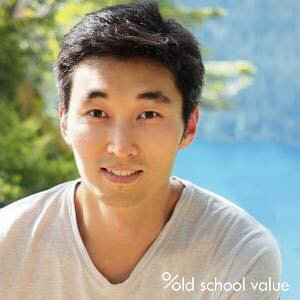 Old School Value blog, run by Jae Jun, gives investors stock valuation tools, tutorials, and resources to start building wealth. Why Old School Value is a Top Investing Blog: A crucial resource for anyone with questions about stock valuation. With articles on IT and startups, leadership, management, and marketing, Battery Ventures is a well-rounded business blog for entrepreneurs and investors alike. Why Battery Ventures is a Top Investing Blog: This blog's content covers everything from smart startup investing to management strategy, making it a great read for entrepreneurs, small business owners, and those who invest in them. Roger Montgomery's blog offers market and economic analysis based on trends and current events, as well as guidance for investors. 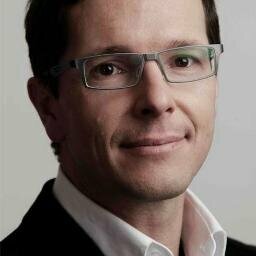 Why Roger Montgomery is a Top Investing Blog: Investors and anyone who wants insight on the biggest market trends of the day should give this blog a read. The Rational Walk, a value investing blog run by Ravi Nagarajan, focuses on stock valuation and advises on ideal times to buy undervalued stocks. Why The Rational Walk is a Top Investing Blog: If you are interested in Warren Buffett or his company Berkshire Hathaway, read up on The Rational Walk's notable series "The Buffett Premium." American Century Blog focuses on financial news, investing advice, and insights into policy and global changes. 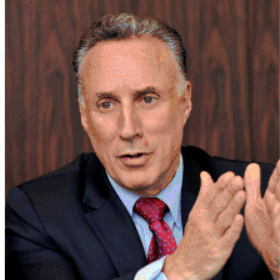 Why American Century Investments is a Top Investing Blog: Their "CIO Insights" section is based on quarterly findings that will impact the economy and your investments. The College Investor blog is run by Robert Farrington, who provides input on how to get out of student loan debt, generate multiple income streams, and start building wealth. Why The College Investor is a Top Investing Blog: If you have any student loan debt, check out The College Investor as a great starting point to put a plan into action. The Paladin Registry Blog brings readers personal finance tips, investing analysis and advice based on market trends and current advice. Why Paladin is a Top Investing Blog: Its combination of personal finance tips and investment advice and analysis makes this blog perfect for individual investors. 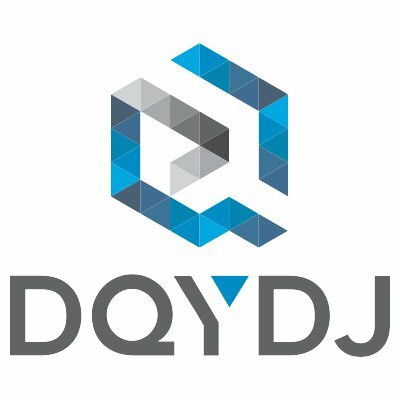 Don't Quit Your Dayjob - or DQYDJ - is a personal finance blog that provides some of the most well researched investing and economics articles you can find on the web. Why DQYDJ is a Top Investing Blog: Start with the Tools & Research tab on Don't Quit Your Day Job's homepage - it is loaded with visual data and articles to expand your personal finance knowledge. Alhambra Partner's philosophy is about developing wealth-building strategies that will stand the test of time, and their blog insights give readers the information they need to make informed decisions. Why Alhambra Investment Partners is a Top Investing Blog: Check out their blog posts for straightforward and understandable commentary about economic conditions. 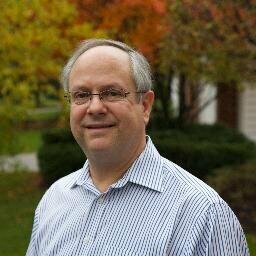 The True Contrarian is a blog run by Steven Jon Kaplan, who sends out daily newsletters and intraday trading updates for intermediate and long-term investing, usually going against the grain as a true contrarian should. 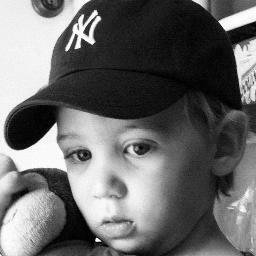 Why True Contrarian is a Top Investing Blog: Check out his "reminiscence of the week" section for humorous tales on what it means to be a contrarian, among other life lessons. The Clear Eyes Investing Blog, run by Todd Wenning, includes common topics such as behavioral finance, financial statement analysis, and dividends. Why Clear Eyes Investing is a Top Investing Blog: Their "Resources & Tools" section provides crucial resources for understanding dividend investing. Horan Associates' blog is packed with economic and market news and analysis for serious investors. Why Horan Associates is a Top Investing Blog: With frequent updates analyzing the impact of current events on the stock market and the American economy, this blog is built for anyone serious about investment. Dividend Guy is a blog that focuses on current trends and investing strategies for dividend stocks. Why Dividend Guy is a Top Investing Blog: Anyone considering investing in dividend stocks will glean plenty of practical information and tips from this great blog. Amigobulls is a blog that offers stock market tips based on the biggest business, economic, and political trends of the day. Why Amigobulls is a Top Investing Blog: Readers looking for actionable stock market advice will find exactly what they're searching for on this blog! Salient's blog posts take an in-depth, data-driven approach to investment and market analysis, using the latest trends and current events as a jumping-off point. Why Salient is a Top Investing Blog: Readers who are looking for in-depth, longer-form investment analysis will absolutely love this blog. Betterment is an investing tool "designed to achieve optimal returns at every level of risk," and their blog includes resources for the new investor. 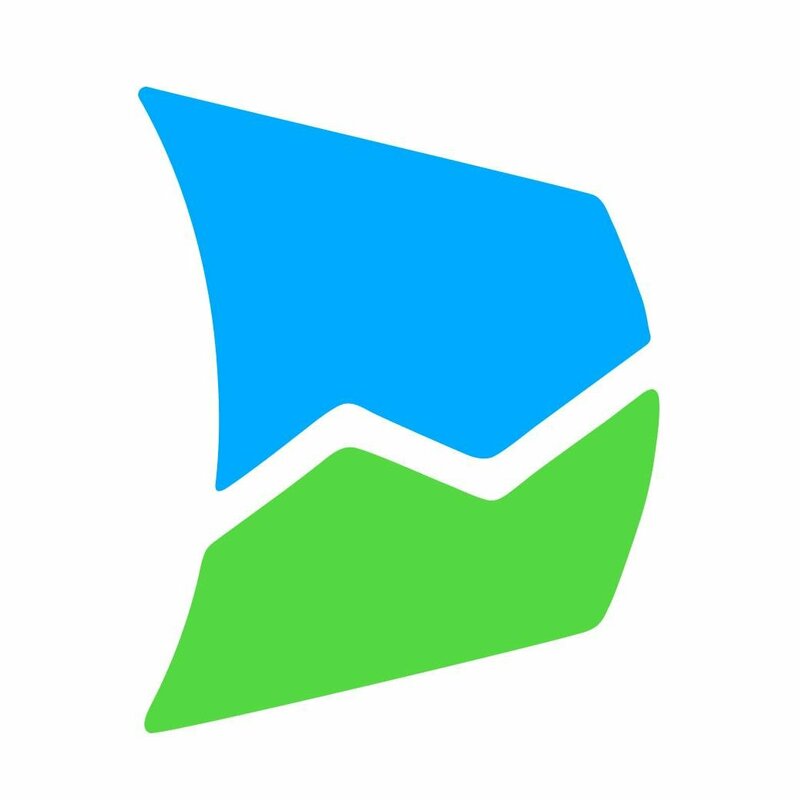 Why Betterment is a Top Investing Blog: Their resources section includes financial calculators, research, and retirement planning that will help you decide if Betterment can serve your investing needs. Bill Schultheis, The Coffeehouse Investor, has dedicated the past decade of his life to helping others navigate the complex investment world by building peace of mind and realistic financial plans. Why The Coffeehouse Investor is a Top Investing Blog: The Coffeehouse Investor blog stays on top of recent financial trends and provides great graphics to help readers understand some complex topics. Stash is an investing app that enables you to start investing with as little as $5 for a subscription fee of only $1 per month. The $1 sub fee allows unlimited transactions: buy/sell/withdraw and customized guidance through the Learn platform on their app and website so you can learn as you go and build your portfolio. Why Stash Invest is a Top Investing Resource: Their blog, Learn, mixes financial news with pop culture, and makes it fun to read about investing. Learn teaches investing information, concepts and how-to based on stern learning, a little bit at a time. The Stash way is to make investing relatable, mobile and easy to understand and talk about with others. They do that by turning confusing jargon into interesting pop culture or news related information. 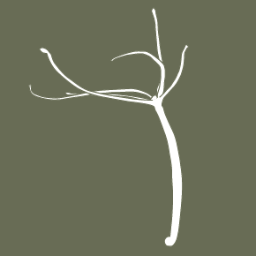 Regenerative Finance has the goal of shifting the economy by control of capital to communities most affected by racial, climate, and economic injustice, and you can read about their work, philosophy, and action on their blog. Why Regenerative Finance is a Top Investing Blog: Investors who are attuned to the social justice movement will love this blog and the philosophies and suggestions it offers for working for social justice through finance. 60 Second Insights brings readers articles and videos that offer up in-depth analysis of current market trends. Why 60 Second Insights is a Top Investing Blog: With its focus on market trends and embrace of data, this is an in-depth investment blog for experienced investors. The Periscope Blog sets out to teach its readers the most important lessons about investing and trading on the stock market. Why Periscope Blog is a Top Investing Blog: With its expert advice and practical lessons, this blog is one to bookmark for anyone who wants to keep learning about the world of investment. Stacking Benjamins is a magazine-style podcast. They feature various investing content from across the web. Why Stacking Benjamins is a Top Investing Resource: Stacking Benjamins resource is fantastic, and their podcasts are not to be brushed aside - they feature notable investors and money managers who have great insight about all things finance. Baltimore-Washington Financial Advisors' blog provides weekly market updates in addition to its investment and savings tips. Why Baltimore-Washington Financial Advisors is a Top Investing Blog: Readers who are looking for clear, well-written financial content ranging in topics from retirement to taxes should give this blog a visit. Summit Place Financial's blog features all manner of financial advice, from retirement tips to investment analysis to advice for saving more money. Why Summit Place Financial is a Top Investing Blog: This is a great blog for anyone looking for a combination of investment analysis and advice and personal finance tips. New England Investment & Retirement Group's blog focuses on investment lessons and advice based around current events and market trends. Why New England Investment & Retirement Group is a Top Investing Blog: Packed with expert insights, this is a perfect blog for anyone who wants to learn how to better manage their investments. Sullivan Financial Planning's blog focuses on stocks and investments, and how the ups and downs of the news can affect market trends. Why Sullivan Financial is a Top Investing Blog: Though it's packed with plenty of great financial planning tips, it's the simple, clear language of this blog's stock market content that makes it a great read for investment rookies. Read: Are You Ready If Your Spouse Should Pass Away? Mitlin Financial's blog is a great educational resource for anyone who wants to learn the ins and outs of personal finance. Why Mitlin Financial is a Top Investing Blog: Packed with content that breaks down complex financial terms into clear educational articles, this is a great blog for anyone who's just trying wrap their head around the complicated world of finance. 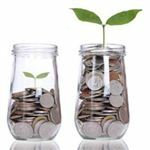 Scottrade is a well-known financial investing service, but their blog does offer simple and easily understandable personal finance content. Why Scottrade is a Top Investing Blog: Scottrade's "Articles & Insights" provides content that will help you learn some personal finance fundamentals. FutureAdvisor is a personal finance blog that focuses on clear, practical content geared toward helping readers become better planners of their own finances. Why FutureAdvisor is a Top Investing Blog: Covering everything from home ownership to the stock market, this is an excellent blog for anyone who needs clarity when it comes to their personal finances. Horizon Investments' blog is all about stock market news and analysis, bringing readers updates on the health of the markets. Why Horizon Investments is a Top Investing Blog: Stock market investors will appreciate this blog's in-depth posts and market analysis. Rubicoin is a financial investment tool for iOS devices, and their blog is another way in which they help newer investors make smart financial decisions. Why Rubicoin is a Top Investing Blog: If you have trouble understanding financial statements, stock valuation, or investing in general, Rubicoin's Blog has loads of information that is designed for easy comprehension. Reyes Financial Architecture's blog serves up expert stock market analysis as it covers the ebbs and flows of the markets with an eye toward current events. 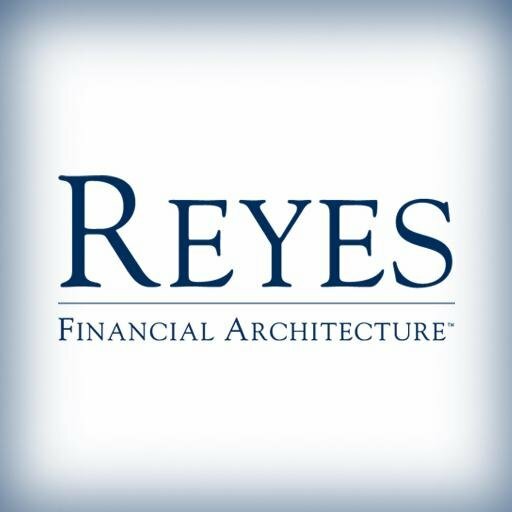 Why Reyes Financial Architecture is a Top Investing Blog: If you're looking for expert stock market analysis that takes current trends and events into consideration as it breaks down the latest news, this is the perfect blog for you. Investing involves risk, and any and all information or ideas should be discussed in detail with a qualified financial advisor in your locale. CreditDonkey does not know your individual circumstances or locale. This is not a substitute for, and should not be used as, professional investment, tax or legal advice. CreditDonkey does not endorse products or services of any specific blog. We cannot guarantee the accuracy, suitability, or validity of third-party websites. Looking to start investing? You can begin with as little as $5. Check out these cheap (or free) apps for new investors. There's no way $1,000 could get you invested in real estate, right? What if we told you that you were wrong? There is such a way to invest in real estate and earn its lucrative returns with just $1,000. 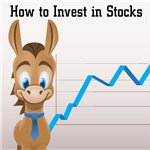 CreditDonkey is a stock broker comparison website. We publish data-driven analysis to help you save money & make savvy decisions. Share on Facebook "Best Investing Blogs"